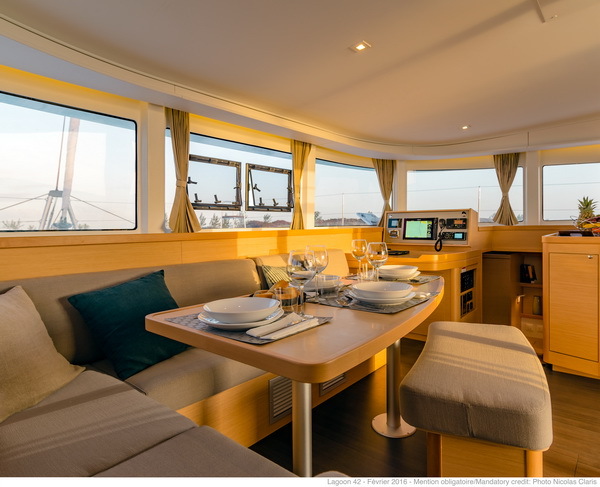 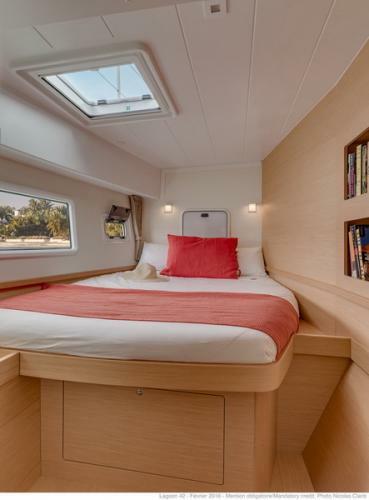 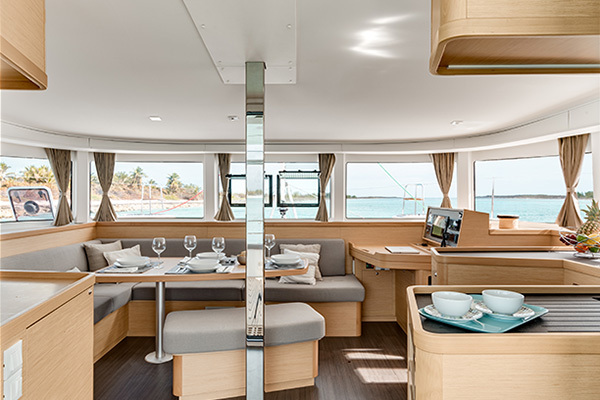 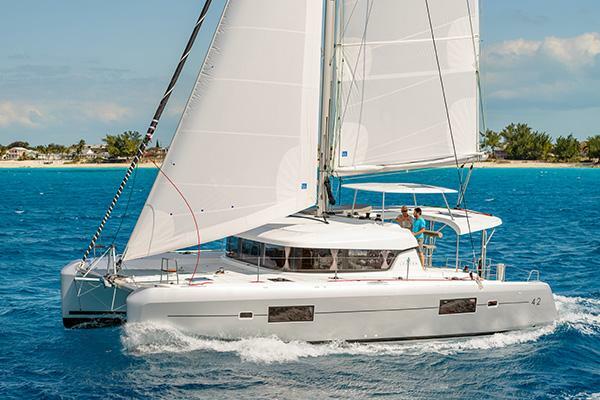 A new super fine catamaran, equipped with four double cabins with ensuite bathrooms and two single front cabins. 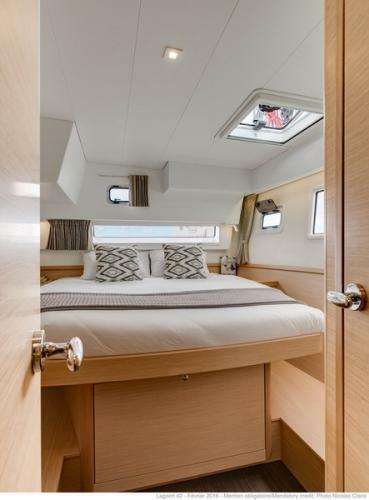 She accommodates ten, maximum twelve people. 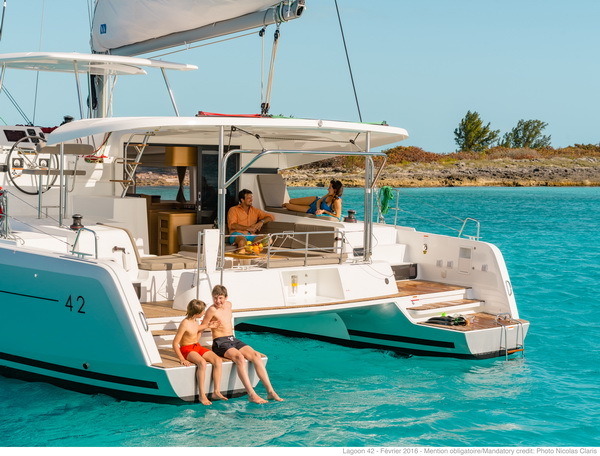 This catamaran is also equipped with generator and air conditioning. 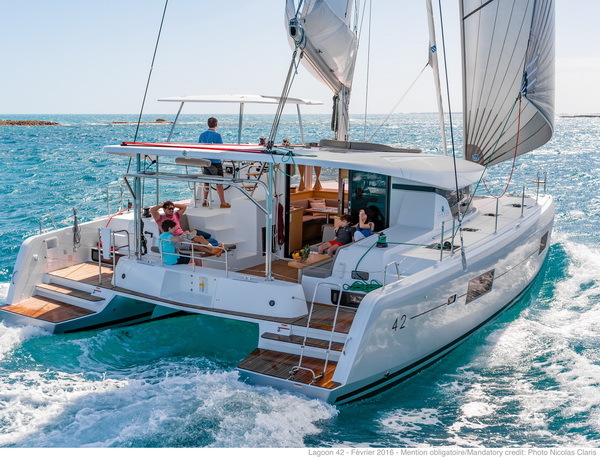 The perfect catamaran for bareboat or skippered charters.